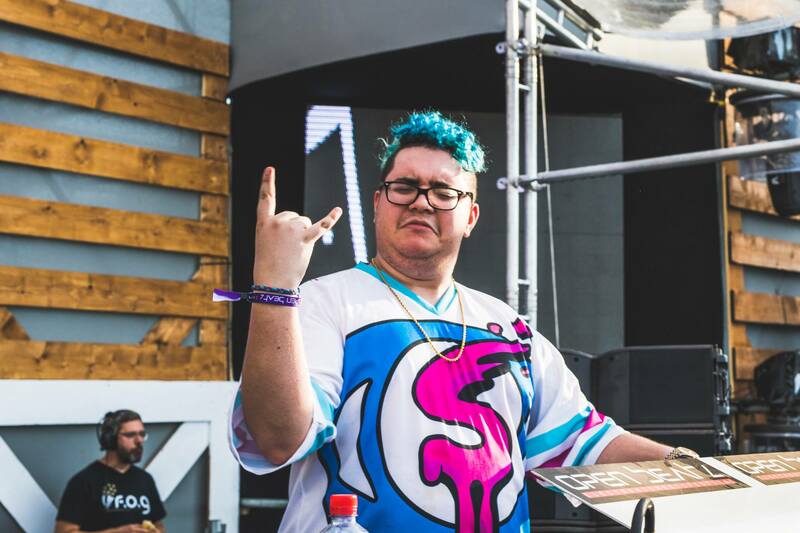 In 2016, Slushii released Brain Freeze. 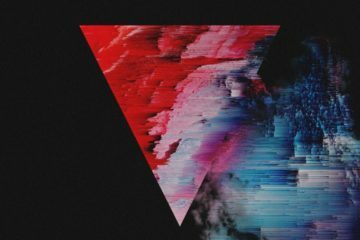 Though this was technically considered Slushii’s debut album at the time, I guess it no longer is? 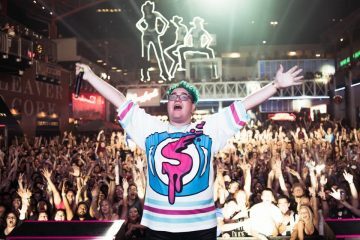 According to Slushii himself, his new album Out Of Light is his true debut album and it’s clear to see why. 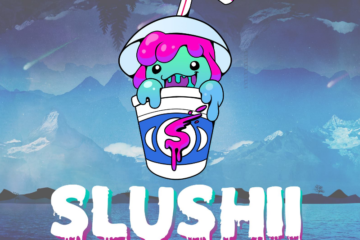 The first thing you’ll probably notice on the album is that Slushii sings on every track. 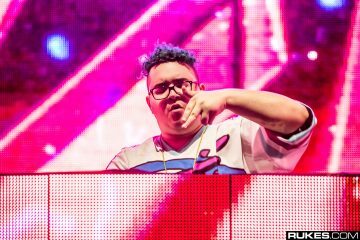 Yep, every single track has Slushii’s personal touch to it and that makes them just a bit more special. 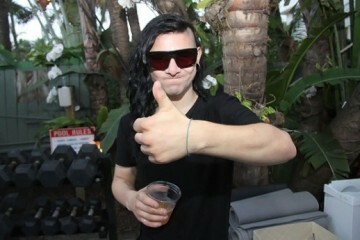 But of course, if that was the only appeal to the album, it wouldn’t be very good right? 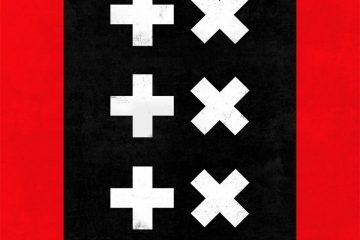 Then it’s good that the production actually matches the quality.